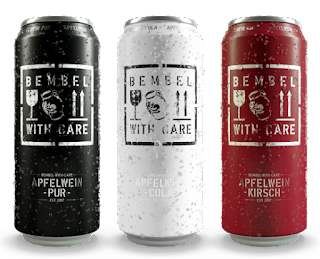 One of Germany’s best-known ciders, Bembel-With-Care has just landed in three U.S. cities, including Philadelphia. 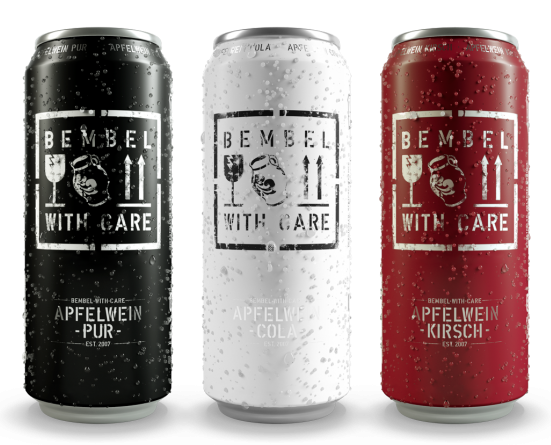 For the stateside launch, Bembel-With-Care has introduced three fizzy flavors: Apfelewein Pur, a classic all-natural dry apple cider; Apfelwein Kirsch, a tart apple-cherry all-natural cider; and Apfelwein Cola, a sweet caffeinated cider infused with cola. All are gluten free and made with 100% fruit and not-from-concentrate juice. Bembel-With-Care can be found in Boston and New York City in addition to Philadelphia. Locally, it's available at Brauhaus Schmitz (718 South St., 267-909-8814) and at all three Tria Cafes in Philadelphia as part of their weekly Sunday School menu. 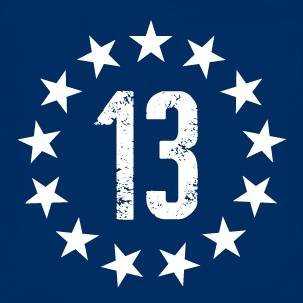 The ciders will launch in additional cities and states in the coming months, including Massachusetts, Maine, Rhode Island, Maryland, South Carolina, North Carolina, Florida and Ohio. Long known for its beer scene, Philadelphia is experiencing a boom in locally crafted gluten-free hard ciders. 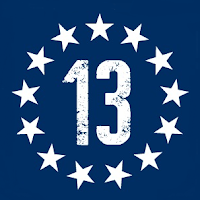 Later this summer, Original 13 Ciderworks will set up shop in the Kensington section of Philadelphia (1526 N. American St.) offering Sir Charles American Pub Ciders and house brand heirloom ciders as well as perries (made from fermented pears) and meads (honey wines). The tasting room will have gluten-free food offerings. 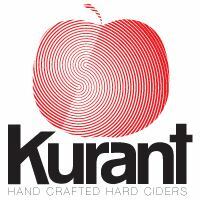 Kurant Cider, currently operating a tasting room out of Free Will Brewing Co. in Perkasie (410 E. Walnut St., 267-354-0813), has designs on opening a cidery in Fishtown (436 E. Girard Ave.) in a few months' time. Cinder doesn't produce its own ciders, but the Rittenhouse Square bar (1500 Locust St., 267-761-5582) offers a variety of domestic and imported brands. There are several gluten-free food options as well, including mussels, salads, and charcuterie and cheese boards. The annual Pour The Core hard cider festival returns to the Philadelphia Navy Yard on Saturday, October 21. Expect to sample ciders from many local and regional makers in addition to national brands like Woodchuck, Strongbow and Magners. Tickets are available for online purchase. With the updated Gluten Free Philly app for iOS and Android devices, find more than 1,600 area gluten-free-friendly businesses on the go, search by cuisine or neighborhood, make reservations and more!